Everyone needs a little vacation from time to time. But sometimes, little things like work and budget and time can get in the way of making a dream vacation a reality. Luckily for Angeleno’s, L.A. is a world-class vacation spot—if locals open their minds to staying in the area for a little rest and relaxation. 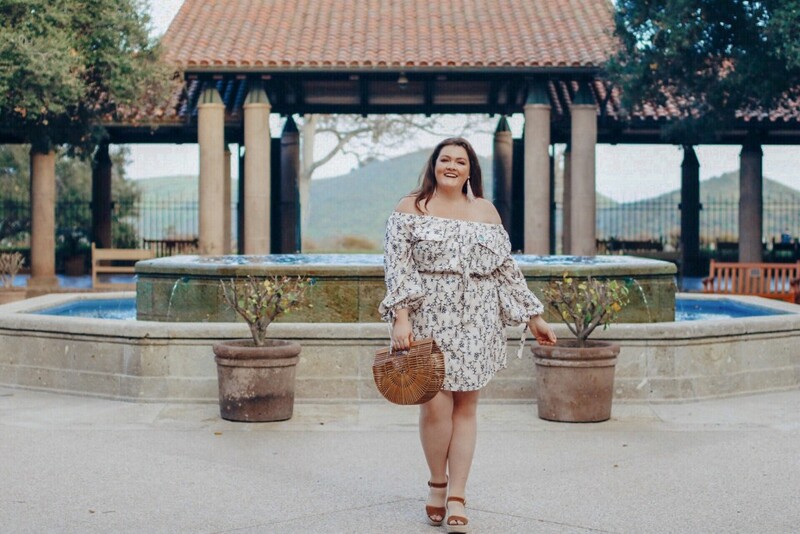 Since I am always looking for a quick escape, I jumped at the opportunity to check out what the Conejo Valley has to offer. Where exactly is the Conejo Valley? 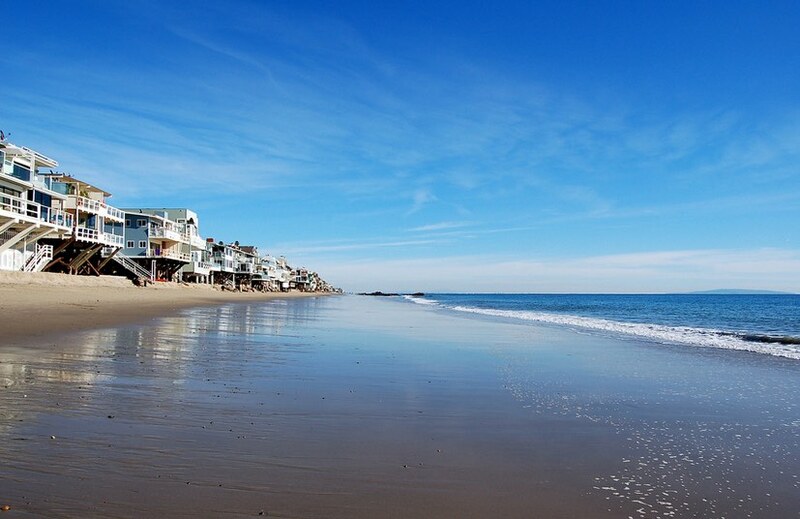 15 minutes from Malibu and about 35 miles from LA, It’s the area spans from northwestern LA county into southeastern Ventura County and encompasses Malibu, Thousand Oaks, Westlake Village, and Agoura Hills. 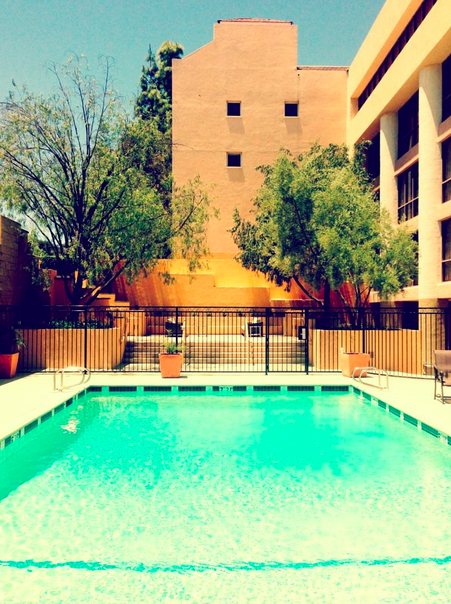 Not only is the area in close proximity to LA (hello hour drive) but there are a number of activities to do. 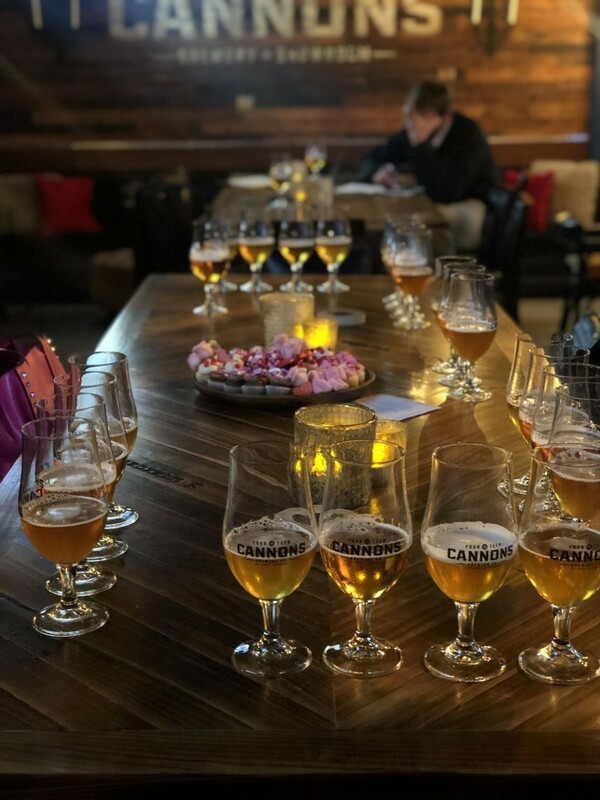 From wine tasting to shopping, to plenty of culinary delights and sights to see, the Conejo Valley really has a lot to offer. 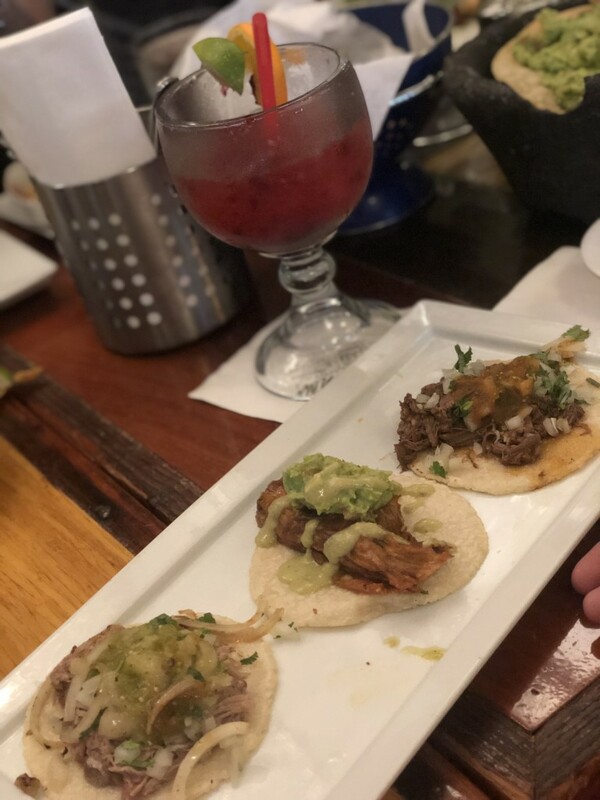 You may not immediately think of Conejo Valley as a getaway destination, but after this trip, I discovered some hidden gems. The main attractions in the Conejo Valley are easily accessible by car. Within an hour of leaving West Hollywood, I was all checked in and ready to explore. We stayed at the easily accessible Sheraton Agoura Hills Hotel which sits right in the heart of Agoura Hills close to all action. With easy parking, comfortable beds, a pool, fitness center, fast wifi, and a restaurant on site, we had everything we needed. Perfect for spot for business or pleasure, the hotel had all the amenities one could want. With nearby restaurants like Twisted Oak Tavern, Lady Face Ale Companie, Jinky’s for breakfast, Uncle AF’s for sandwiches, and pastry places like Sweet Arleens, the area is filled with options for even those with the most discerning taste. Throw in a movie theater, wine tasting and shopping and you don’t even have to go far, that is if you don’t want to! However, I would highly suggest exploring any of the following below to really experience all the charm Conejo Valley has to offer. We definitely took advantage of the many favorites in the area including the Twisted Oak Tavern (try the salmon salad or peanut butter and jelly hamburger), Mexican at Plata Tacqueria (some of the best tacos I’ve had -definitely get the taco with the fried cheese and a side of guacamole), and not to be missed, beer tasting at 14 Cannons Brewery where we had the best tasting paired with cupcakes. Also a crowd favorite, Lady Face Ale Companie had the best hometown vibe and delicious dinner options. If you have a sweet tooth, Sweet Arleens is worth the trip too. 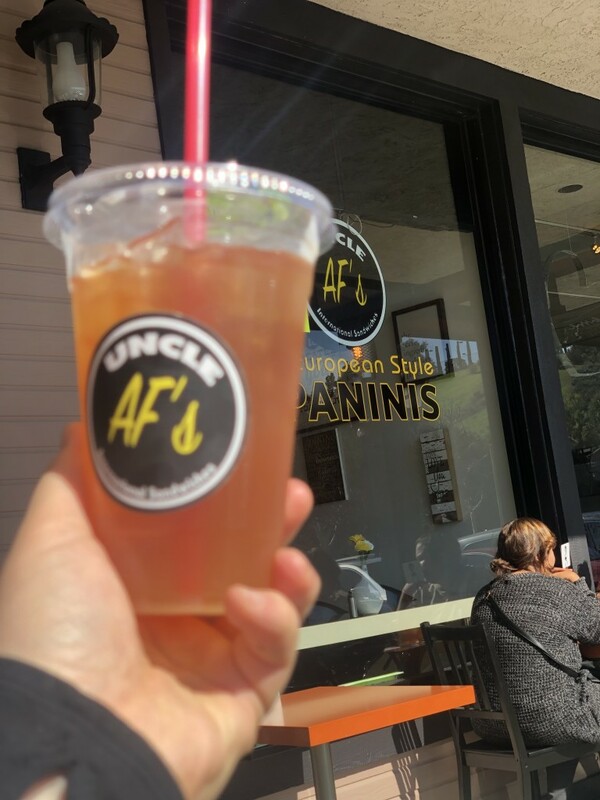 Plus one of my favorite meals was at UNCLE AF’s Sandwich Shop which is listed in the top 100 in Yelp! Obviously there are several others but these were a few of our favs! 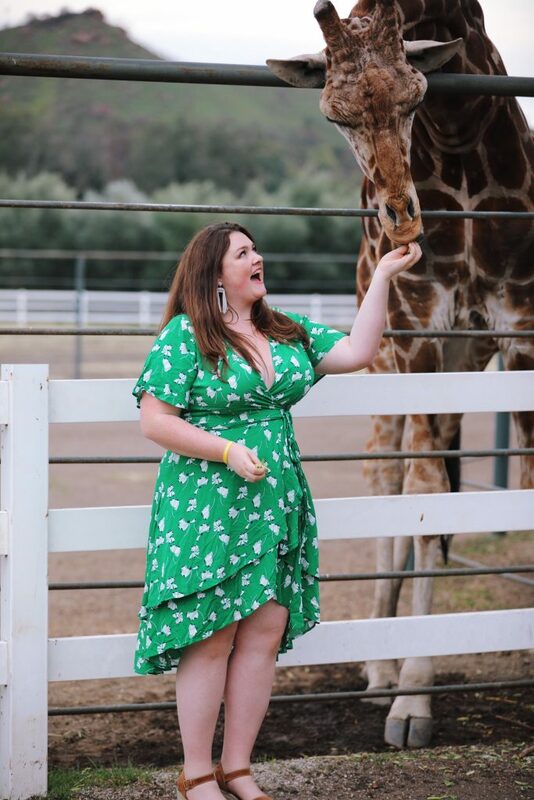 Malibu Wine Safaris – Giraffe Tour: We went for the wine but ended up staying for Stanley the Giraffe. 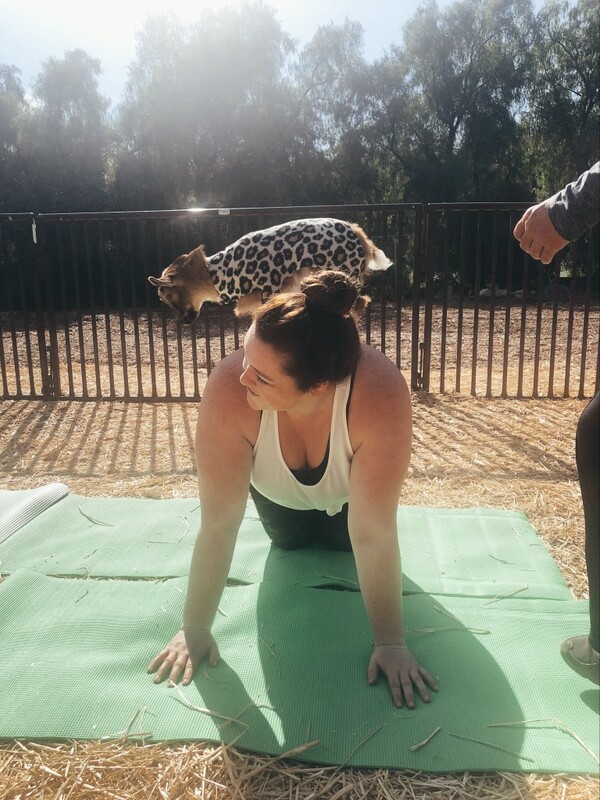 Plus you can pet and feed various other exotic animals while riding around the gorgeous property with unparalleled views of the area while sipping on wine. 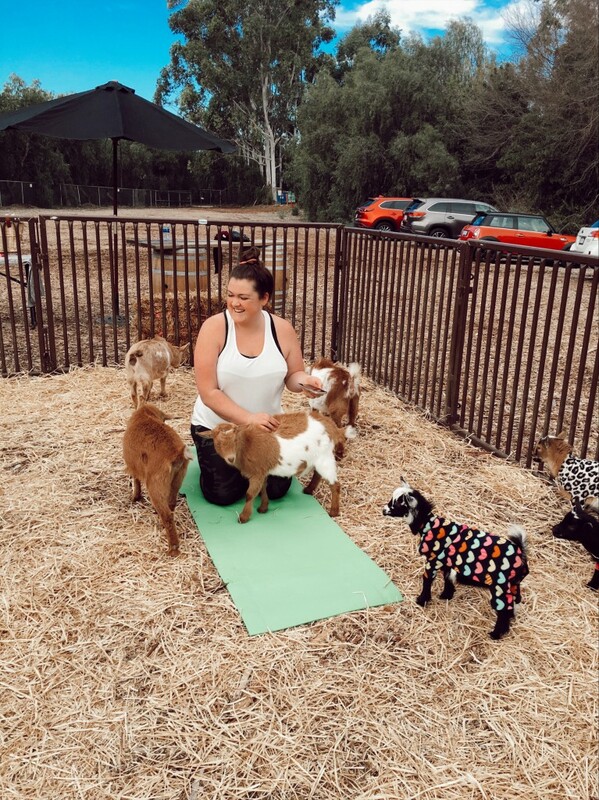 Goat Yoga at Lavendarwood Yoga: Why not practice your asanas in the company of goats? This adorable family run farm offers yoga with the sweetest baby goats. One of my favorite parts of the trip! Hiking: With several miles of trails and views that span for miles on clear days, the Conejo Valley has some amazing hikes for hikers of all activity levels. Some of my personal favorites are the trails that lead to gorgeous waterfalls! 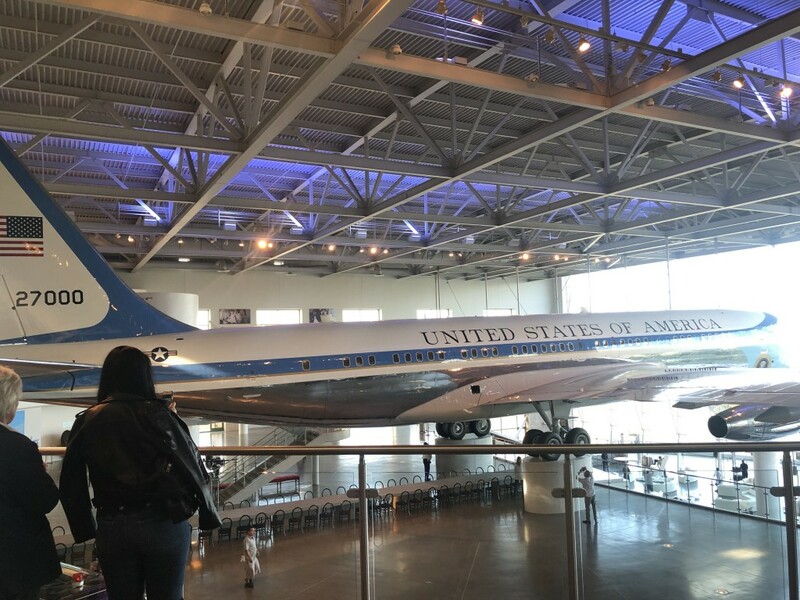 Tour the Ronald Reagan Presidential Library: Hear all about Reagan’s legacy. See exact replicas of the oval office and experience Air Force One. Plus, the grounds are nestled in gorgeous hills of Simi Valley with unparalled views. Tour at Mamba Sports Academy: Want to see how Kobe trains? Better yet maximize your own sports performance? The Mamba Sports Academy has something for everyone and all levels of fitness at this top notch facility. They even have indoor volleyball courts and cryotherapy plus massage tables! With the Conejo Valley so close by, I will definitely be back to explore again! If you are looking for a quick trip outside of LA to unwind and enjoy a life of leisure and fun, look no further. For more locals only trips be sure to check out this other piece I wrote recently. Oh my! Between the pretty dress and the yoga this looks like a perfect staycation!